If you missed the news yesterday, Rockstar Games released the first Grand Theft Auto V gameplay trailer, specifically from the PlayStation 3 version of the game. Watch below and salivate over what’s to come. 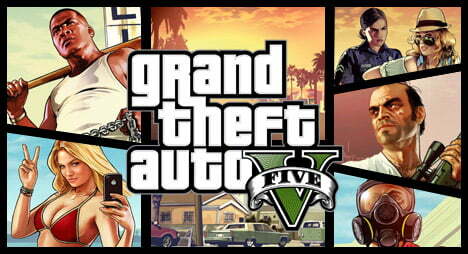 Grand Theft Auto V is set to release September 17 for the PlayStation 3 and the Xbox 360.